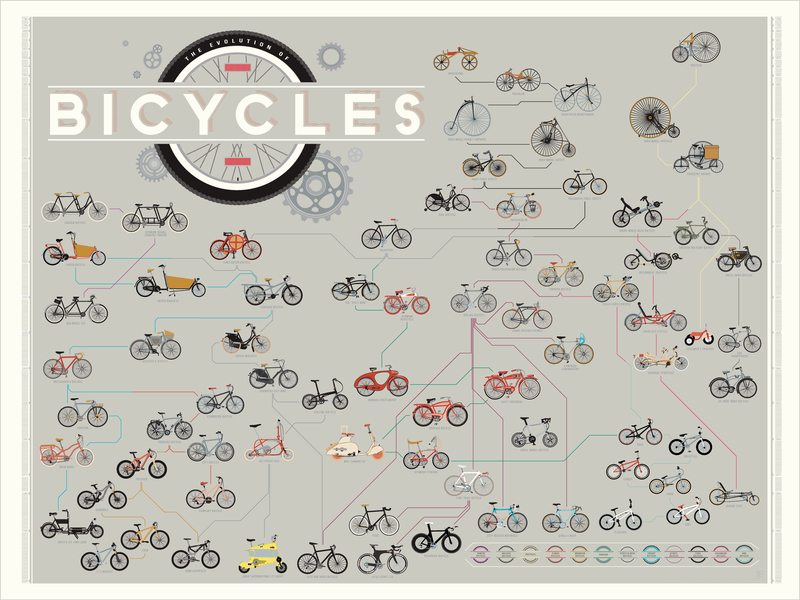 Every second a bike gets stolen. 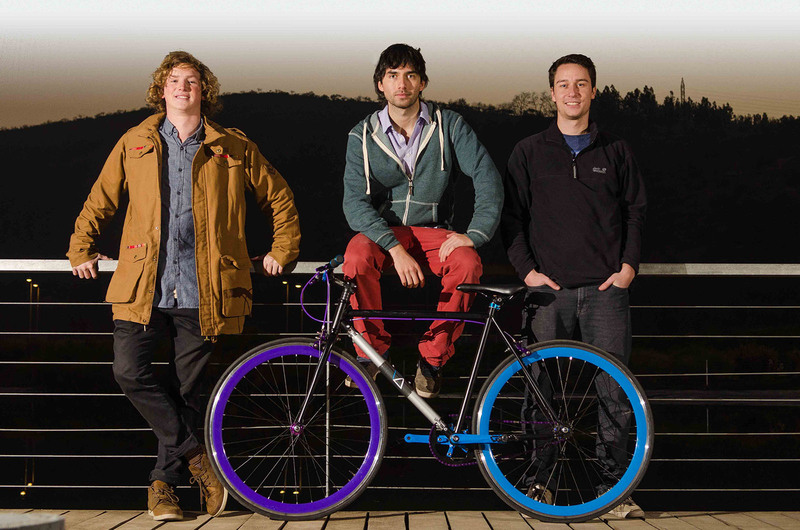 Three engineering students have come up with an innovative solution to bicycle theft. Not only that, but you no longer need to carry a bike lock. Every lock can be broken leaving the bike intact. Andrés Roi, Cristóbal Cabello, and Juan José Monsalve from Chile are the creators of the Yerka Project. They’ve created an innovative method of locking your bicycle. Simply, they made the lock out of the frame. The only way to steal it is to break the lock, which implies breaking the bike, and securing it takes less than 20 seconds, equivalent to tying your shoelace. In Barcelona, 1,184 bicycles had already been reported stolen since January 1, 2014 through to April 30. “This report refers only to the bicycles that were reported to the Catalan police, but there are many that go unreported,” states sergeant Resin. “Our perception is that the thefts have not diminished and it has become an issue that discourages the use of bicycles”, reports Albert Sanz, president of the Bicycle Club of Catalunya (BACC). 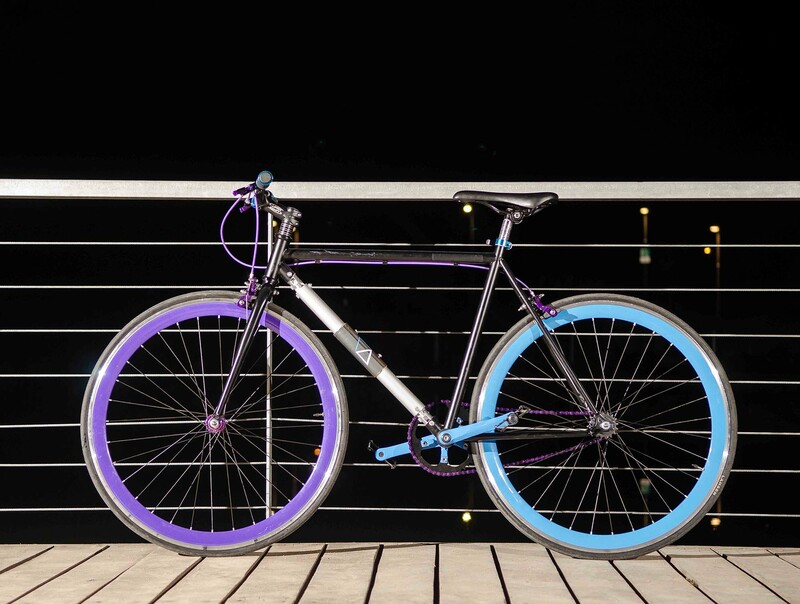 In fact, 44% of cyclists have had their bike stolen from the street and 64.2% declare that they have stopped using a bicycle for the fear of it getting stolen, according to the study ‘cyclist Infrastructure BCN ‘conducted by the BACC. “There continues to be an escalation in theft, and the number is not decreasing at all because selling stolen bikes is still a big business,” said Albert Garcia, a member of Amics de la Bici. “Keep in mind that bicycle use has become widespread in recent years, there are more users who use them to navigate and there has also been a boom sport bikes, which have also greatly increased in value and have become a desired object for thieves” says the head of the Central Unit for Resident Services of the Mossos d’Esquadra police. Tags: Bicycles, Cycling, Entrepreneurs, Theft. Bookmark the permalink.